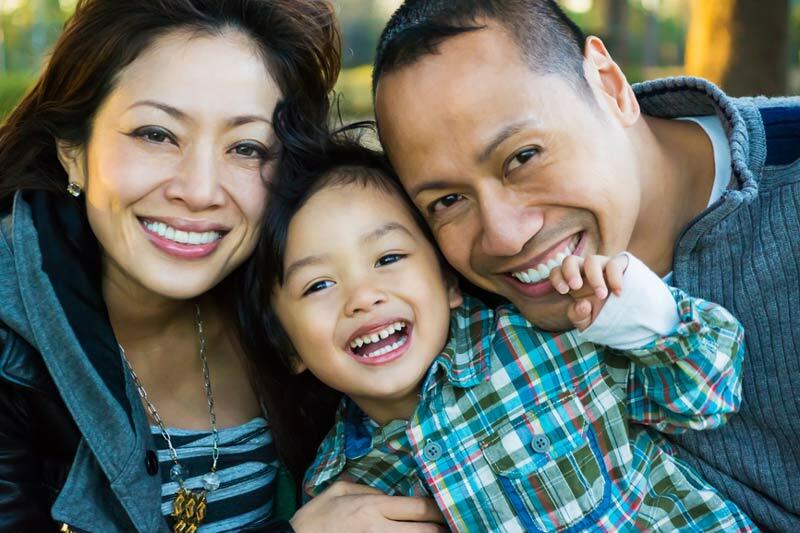 At EverSmile Dentistry, we perform regular, basic, and important general and preventive dentistry services for all family members: children from age 1, adolescents, adults and seniors. Trust our expert care, and enjoy our relaxing, family-friendly atmosphere. It is crucial to maintain regular and ongoing visits to ensure good oral health, therefore, we recommend scheduling a minimum of two regular visits each year. This way we can minimize or prevent problems, and keep abreast of any changes that may occur. It is the basis for maintaining, and keeping, your teeth for a lifetime.